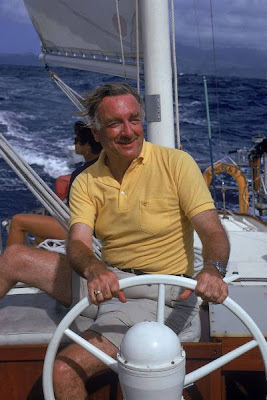 Walter Cronkite pilots a sailboat in 1971. "Errol Flynn died on a 70-foot boat with a 17-year-old girl," Betsy Cronkite joked. 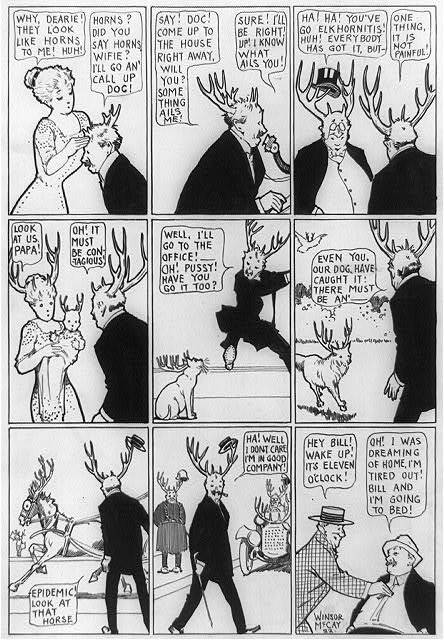 "Walter has always wanted to go that way, but he's going to have to settle for a 17-footer with a 70-year-old."